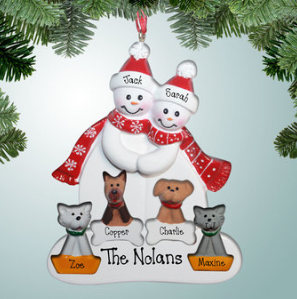 So, shop around and see what you think is the most popular personalized Christmas ornaments! We still have plenty to choose from. Happy Shopping!